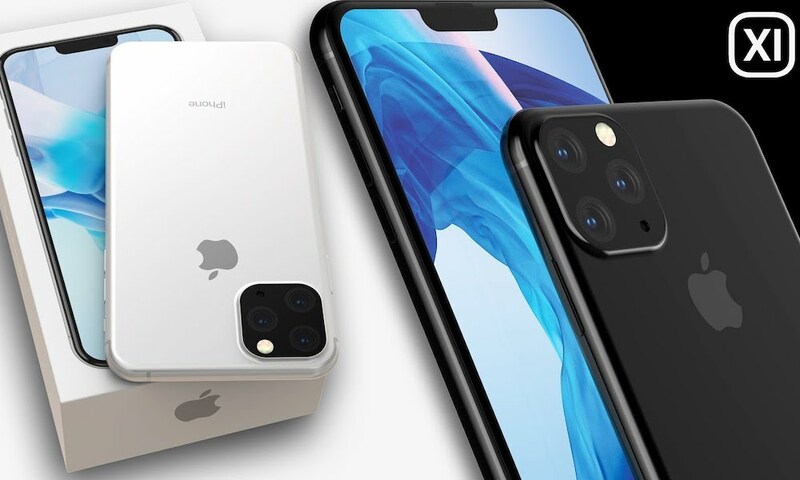 There are new iPhones coming this year, but because last year was an incremental update, Apple aficionados and iPhone fans everywhere should probably expect big things from the 2019 lineup. We don’t have a crystal clear picture of what the new iPhones will look like or what features they’ll have, but there are a number of things we can hope for. Continue reading to learn about our iPhone XI Wishlist: 7 Things Apple Needs to Add in 2019!